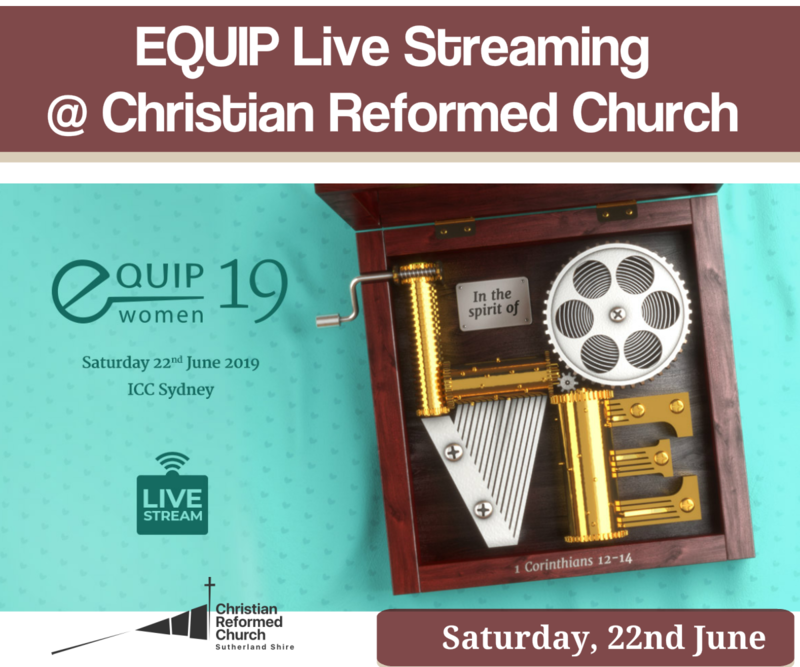 Would you love to come to our annual EQUIP women conference? Last year, we enjoyed viewing the EQUIP conference in our own church and shared the time together as women. Come and join us for a day of Teaching, Fellowship and Shared lunch. More $$ and registration details to follow.